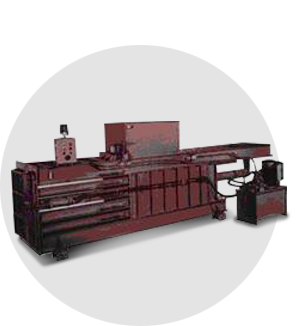 Ver-tech’s Closed-End Horizontal balers are available in 12 standard models plus options to make the baler fit the site. Ver-tech offers a wide variety of baler and cylinder sizes available to maximize shipping loads. 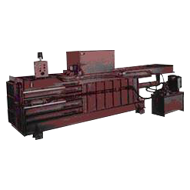 These balers are adaptable for manual feeding or with air or mechanized conveyor.